So many people are jumping on the low calorie bandwagon, without knowing that they are sabotaging their metabolism and general health. What factor causes a huge amount of diet failure? What is metabolic flexibility, and why is it what we should be implementing into our health and nutrition? Why is jumping into an aggressive diet and exercise program one of the worst things you can do? 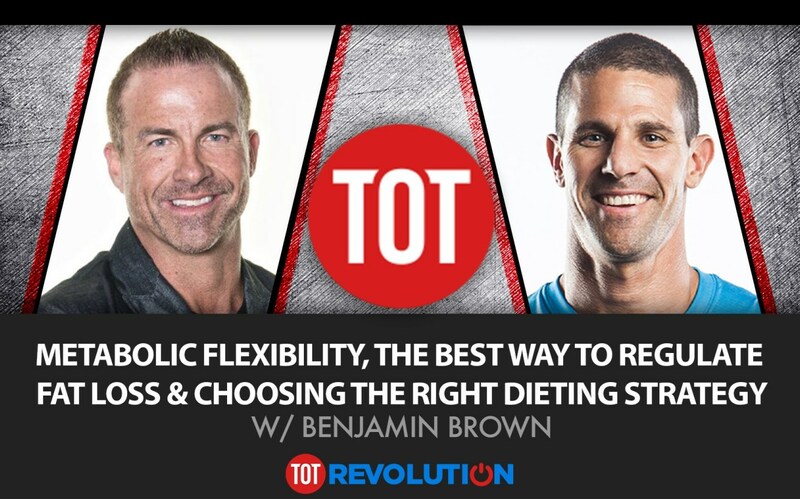 I was recently interviewed by my friend Jay Campbell on his TOT Revolution podcast to share my thoughts on why we shouldn’t become focused on only one method for weight loss and fitness, and why we need to be flexible in our calorie intake and exercise approach. Metabolic flexibility is just the ability to jump between high calories and low calories depending on the energy demands, environmental demands, and stress demands. 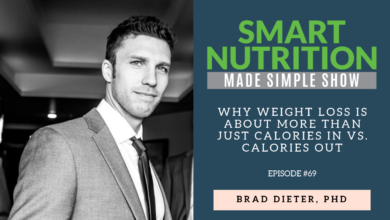 When you go low in calories, you create a massive discrepancy between your calorie intake and hormonal output. This leads to problems in energy, appetite, libido, cognitive function, sleep, and digestion. Metabolism is an adaptive and reactive mechanism the body has in place. It’s our brain communicating with other parts of the body to facilitate certain responses. Hormones matter as much as calories when it comes to weight loss. Instead of jumping into an aggressive exercise program, it’s better to focus on your nutritional and lifestyle behavior and the things that help manage their hormonal output. That’s what will create a caloric deficit in a healthier way. We talked about the importance of establishing your values and non-negotiables in your life, and working on being the most functional version of yourself. 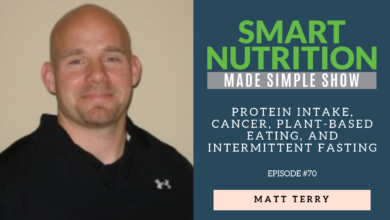 We also talked about why it’s difficult to find a diet and nutritional method that’s going to work consistently. 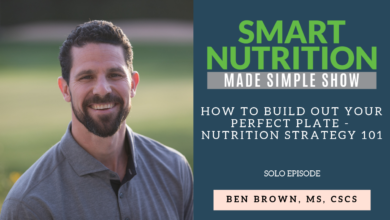 The problem with a lot of the diet and nutrition programs we use is that they lack flexibility and balance meaning that the metabolism swings too far, and that’s when people start to experience difficulties in energy, hunger, libido, cognitive function, sleep, and digestion. Instead of jumping into an aggressive exercise program, it’s better to focus on your nutritional and lifestyle behavior and the things that help manage their hormonal output. That’s what will create a caloric deficit in a healthier way. We have to maintain balance within a flexible environment so we don’t go too far down one path, because that doesn’t do anything for our bodies.